is a publication for all enthusiasts and devotees of Anton Bruckner and his music. It aims to be of interest to musicians, scholars, amateurs and lay enthusiasts, in fact to all lovers of the glorious music of Anton Bruckner, whatever their level of knowledge and expertise. The first issue came out in March 1997, and since then issues have included contributions by many noted Bruckner enthusiasts, scholars and musicians: including Nicholas Attfield, Mark Audus, William Carragan, Benjamin-Gunnar Cohrs, Constantin Floros, Dermot Gault, Ian Beresford Gleaves, Andrea Harrandt, Paul Hawkshaw, Julian Horton, Benjamin Korstvedt, Crawford Howie, Elisabeth Maier, Angela Pachovsky, Derek Scott, Franz Zamazal... and many others. 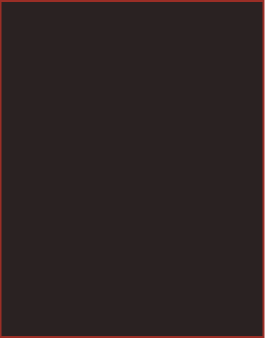 The founding Editor in 1997 was Peter Palmer. Since March 2005 until November 2016, the editor was Ken Ward. In June 2016 Michael Cucka became joint editor, taking over as sole editor for the November 2016 issue. The Associate Editors are Dr. Crawford Howie, author of ‘Anton Bruckner: A Documentary Biography’ (Edwin Mellen, 2002), and Dr. Dermot Gault, author of “The New Bruckner” (Ashgate, 2011). Ken Ward serves as interim Managing Editor and deals with subscriptions and mailings, after Raymond Cox stepped down from that role over summer 2016. 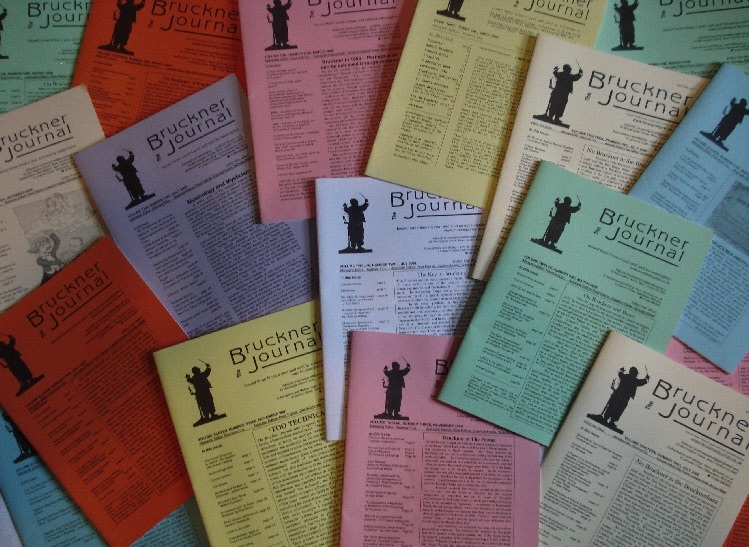 We are all unpaid volunteers, and The Bruckner Journal is non-profit-making. It is printed in English in the UK and USA, but contributions are received and welcomed from all over the world. It contains articles on a variety of Bruckner-related subjects, concert reviews, CD reviews, book reviews, selected concert listings, news of events of interest to Brucknerians and much else. Anton Bruckner (1824-1896), Austrian composer of music which is amongst the most inspiring, the most ennobling, the most profound in the ‘classical music’ repertoire. His symphonies are large-scale, filled with dramatic grandeur and intense emotion, beautiful, humane and deeply mysterious; his extraordinary religious faith also found expression in his three great Masses, his Te Deum and numerous heartfelt shorter sacred choral works.